By trusting “Gate Repair Irvine” to fix your gate's broken parts or install a new opener, you can be sure that the work will be done to your high standards, and on time. With your gate defending your family against intrusions and your safety being determined by its proper operation, you can count on us. 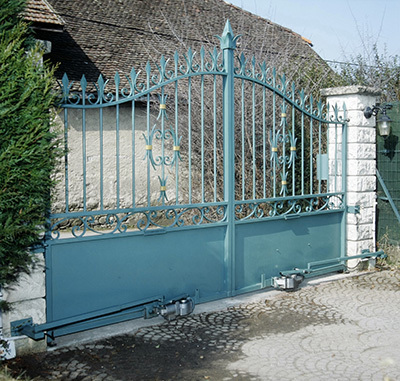 Our company offers residential gate installation, maintenance and repairs. As far as services are concerned, your needs are covered. The great thing with our business is that there is more than meets the eye. Our technicians are well-trained and skilled, and are able to take care of any damage and replace your rusty sliding gate wheels expertly. Apart from offering expert services, we also promise commitment and efficiency. Providing full range residential service is one thing; making sure each service is offered to the satisfaction of the client is another. It's the combination of our abilities and devotion which makes our team a wise choice for those in need of residential gate service. There is a lot our company can do for each one of you with gate problems or an intention to get a new system. 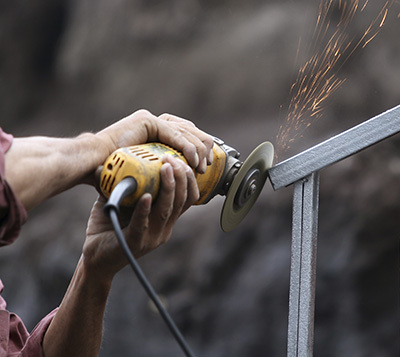 Our technicians offer gate repair and help customers in emergency need as soon as possible. 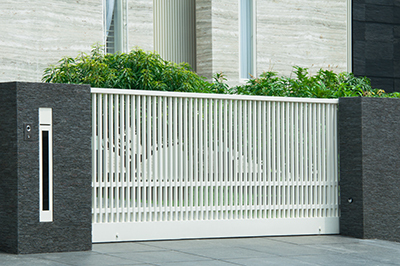 With the intention to help you keep a safe sliding or swing system, Gate Repair Irvine has taken the right steps and measures so that its team would help customers in timely fashion. Being prepared to respond immediately is vital in our line of work and when problems with the swing gate operator and the reverse mechanism might cause safety hazards. Our company is here for you! That's what's significant! We don't only offer same day emergency service, but are also here every time some parts need replacement, you need to talk to an expert, or consider upgrading the system. Our staff treats each case with special interest and care and this is what distinguishes us from the crowd. With the right knowledge, equipment and expertise, our team can help you every time you need a professional. Send our team a message with your recent concerns. When there is a problem with the structural components, the hardware parts or the electronic devices of an electric gate, repair is required. Wood panels and posts affected by water damage are fixed by removing the rotted wood and using a filler for restoring the structure. Rusty steel panels and posts are cleaned and painted with protective paint. Slight bending is straightened. When this issue affects tracks, they are fixed in a similar manner. Damaged hinge welding is straightened. Loose rollers and wheels are tightened into place. The repair of moving metal parts typically involves cleaning and lubrication as well. More complex electric gate repair is needed in case of damaged or malfunctioning opener. The applied repair techniques range from re-adjusting the settings and fine tuning the receiver to replacing faulty moving gear and burnt circuit board. Malfunctioning photo eyes, transmitters and loop detectors are fixed with the use of similar techniques.